In international media, Sweden has long been treated as more of a symbol than a country. A humanitarian superpower, a haven of tolerance and equality, the last bastion of social democracy – or a proto-dystopia plagued by increasing violent crime due to by naive immigration policies, depending on who you ask. Ahead of Sweden’s election on September 9, international observers had a hard time resisting the story of “trouble in paradise.” The rise of the far-right Sweden Democrats appeared to support a narrative that has been regurgitated about Europe for the past two years: the centrist establishment beaten out by populist far-right forces, motivated by increasing hostility to immigration. Often, Sweden’s long reputation as a somewhat exceptional political environment gave this story an irresistible stinger: if the populists could take over even in a progressive paradise, clearly this is the final sign of populism’s new role as the central driver of change in European politics. However, in Sweden as in other recent high-profile European elections, the populist far-right is only part of the story. International analysts who wish to understand the changing rules of European politics do themselves a disservice by accepting this oversimplified narrative. Superficially, the outcome from Sunday’s election appears to confirm common predictions. The near-hegemonic Social Democrats, having governed for most of the past century, saw its worst-ever result. The far-right Sweden Democrats were the biggest victors, finishing up as the third largest party. With a deadlock between the left-wing Red-Green bloc and the right-wing Alliance, parties are facing serious mathematical challenges to form a functioning coalition government without resorting to using the Sweden Democrats as kingmakers. 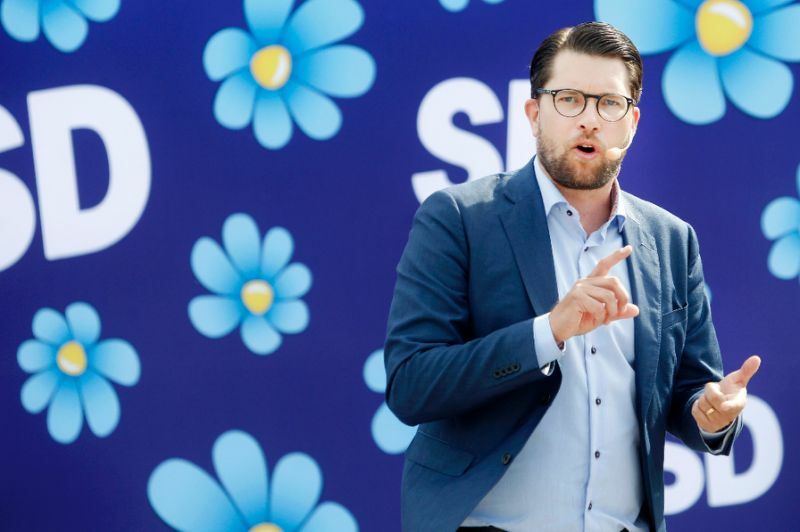 It is true that the Sweden Democrats are a prime example of the rising European far-right, the dangers of which are not to be underestimated for the future of democratic norms and human rights in Europe. However, the assertion that the entire Swedish electorate is shifting further to the right does not hold up to scrutiny. In truth, the key takeaway from this election result is the increase in political fragmentation. Both traditional main parties (the Social Democrats and the center-right Moderates) saw their electorate drained not only in favor of the Sweden Democrats, but also the socialist Left Party, the two more centrist Alliance parties (the Liberals and the Center Party), and the conservative Christian Democrats. None of these parties are typically classified as populistic. Moreover, 41 percent of Swedes voted for a different party in 2018 than in 2014 – remarkable in a country with a long tradition of party loyalty. The Swedish electorate is looking for ideological alternatives, particularly when the main centrist parties are perceived as representing no ideology in particular. The Social Democrats’ 180-degree turn on Sweden’s open immigration policy, combined with a track record of increasing austerity policies, caused many loyal Social Democrat voters to look elsewhere for actual social democracy. Those who veered to the right for their ideological alternatives eschewed the center-left’s traditional rival in favor of smaller parties with clearer platforms. American observers often neglect this side of the causal relationship between “populists” and “the establishment”. What have established parties such as the Swedish Social Democrats done to drive away voters? Often, the answer is some variant of a failure to make it clear for voters what they actually stand for. 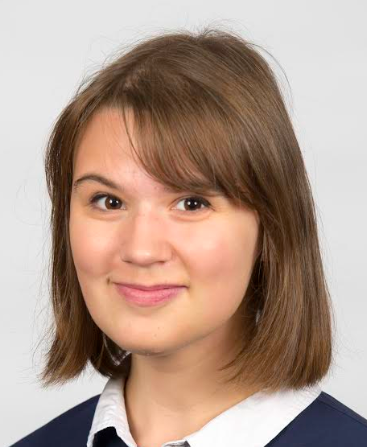 Fragmentation is a process with more long-term and more structural causes than single issues or events, such as the 2015 “refugee crisis.” While many have named this period as the catalyst of the European far-right, the gains of the Sweden Democrats in the 2014 elections were 1.5 times higher than in 2018. Immigration was high on the list of priorities for Swedish voters in 2018, but so were issues like health care and climate change. Portraying immigration as the only factor deciding this election creates exactly the kind of debate that benefits far-right parties such as the Sweden Democrats. Analysts should use caution before resorting to this simplified narrative. 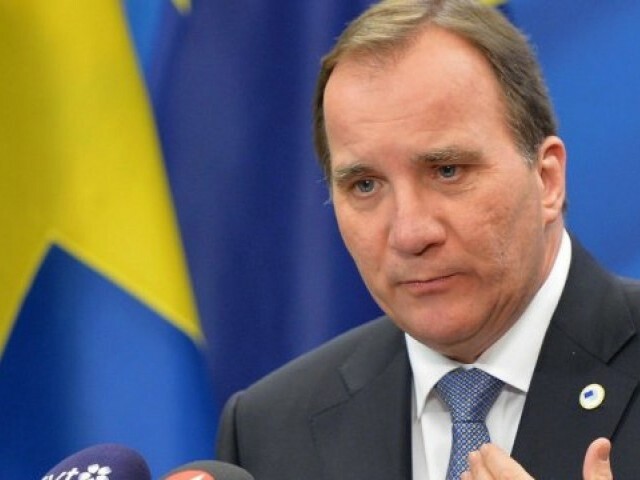 The Swedish Prime Minister Stefan Lofven dubbed the 2018 election night the “funeral of bloc politics;” the end of the binary left/right system that has defined Swedish politics for decades. In many ways, this election also marked the end of the romanticized image of a fundamentally exceptional Sweden. In reality, the country has long been a fairly average European country in terms of its politics, once you strip away the layer of mythology. This election shows how “populism” as a buzzword is not the most profound cause of the political shifts we are observing in Europe. Populism is a method by which certain parties navigate a new, fragmented political landscape. Fragmentation is a self-reinforcing process: it complicates the coalition-forming process and makes it more difficult to form strong and stable governments, which fuels greater distrust and protest voting, which creates further fragmentation. This is exactly what we are observing in Sweden’s current scramble to find enough parties willing to cooperate even in a minority government. This may be the most relevant lesson to bear in mind for American analysts. The debate on bipartisan cooperation versus clear ideological alternatives to voters has a lot in common with the European fragmentation process. Those interested in developing functional campaigns and functional governments would do well to look into what happened in Sweden.